Tax season recently concluded and many of us received chunks of change back from our federal and state governments. While the amount of an individual’s tax refund varies based on numerous factors, it’s always nice to get something back that you can either add to your savings or spend on something fun. For those living in New Jersey and looking to do the latter, there’s no better way to spend your tax refund than locally so that you can recycle that money back into your state’s economy. Between the boardwalks, vacation home rentals, outlets, and casinos, there are plenty of places to spend some money at the various Jersey Shore points. Every summer people flock from all over to go to the Jersey Shore because of its charm, tradition, amusements, and entertainment. Ocean City, Wildwood, Sea Isle, Cape May, and more make for excellent places to spend a tax refund. 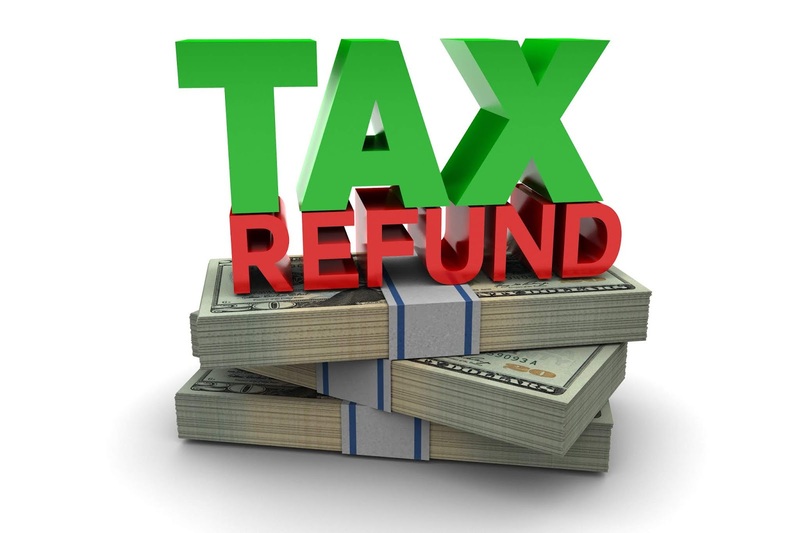 If you’ve received a significant amount of money in your tax refund and are in need of a new vehicle, head on over to a New Jersey car dealership such as Springfield Toyota. A tax refund can be a good amount to put as a down payment on a new vehicle or toward a lease. Right after tax season and right before summer is a great time to buy a car, especially when you take advantage of Easter and Memorial Day sales. Why not potentially turn your tax return into a fortune by testing your luck at the Atlantic City casinos? Even if gambling is not for you, Atlantic City also offers a variety of entertainment, shopping, dining, and nightlife. One of the staples of Central Jersey is Six Flags Great Adventure, an amusement park that seemingly gets better year after year. The spring and early summer are great times to visit Six Flags, before the weather gets hot and everyone is out of school. Even a small tax refund can pay the way for a couple of admission tickets to Six Flags. After a long winter of having to stay indoors much of the time, why not spend your tax refund doing something active and outdoors like tubing, rafting, kayaking, or canoeing down the Delaware River. Delaware River Tubing in Milford has been providing family oriented river adventures in New Jersey for more than 30 years and has become a favorite attraction in The Garden State. This is another great way to spend your tax refund before the weather gets too hot. The Adventure Aquarium on Camden’s Waterfront is another great way to spend tax refunds that are either small or moderate. Daily tickets for adults cost $30 and child tickets cost $22. Admission to the aquarium can even be paired up with a Riverlink Ferry ride across the Delaware River for an extra $5 per ticket.